Safe + Sound Week 2018 | ERRG Engineering/Remediation Resources Group, Inc.
ERRG is proud to have held one of more than 2,000 events from the U.S. and abroad. 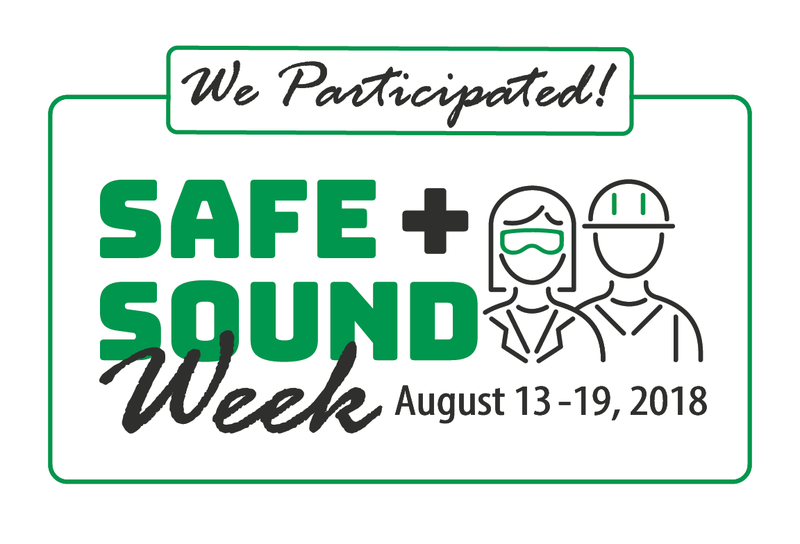 Safe + Sound Week 2018 helped organizations of all sizes and industries show their commitment to safety. 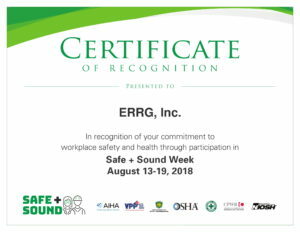 Our event reviewed ERRG’s health and safety policy statement, incident reporting process and case management system and our safety awards program with staff across the country. 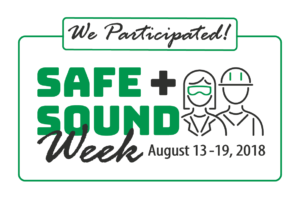 For more information about Safe + Sound Week, please visit the United States Occupational Safety and Health Administration website at osha.gov/safeandsoundweek.